Your Hearing Matters to Us! 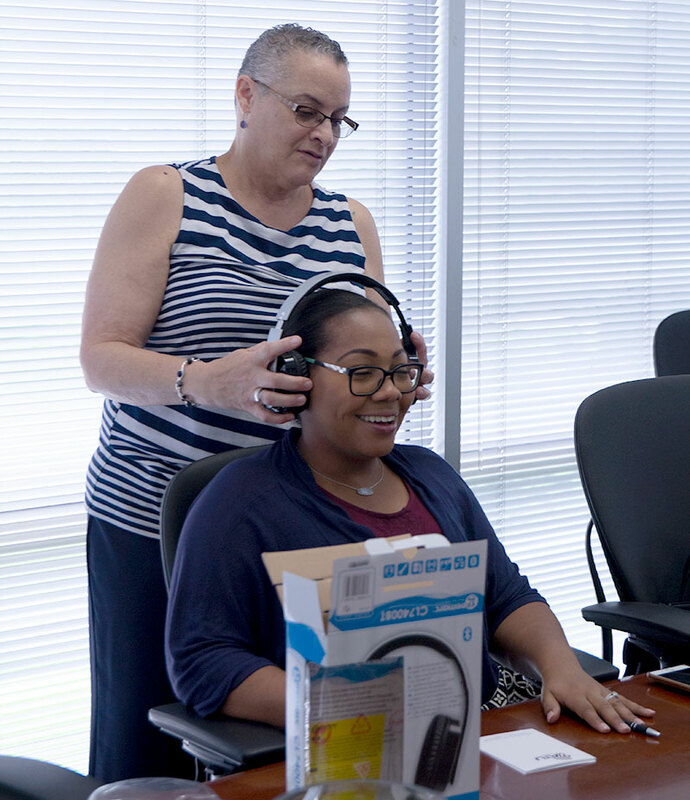 Assistive Technology Unlimited is a Houston-based company established to promote effective communication with adults and children with disabilities. We want to have conversations that will promote awareness and education on healthy ways to protect your hearing, how to know that you are losing your hearing, what medicines cause hearing loss and what resources and products to use if you are hard of hearing. We are a support system that you, your clients, and your loved ones can use. We care about our community. Join us on our “Hearing Matters” campaign, by inviting us to your community for conversation and education. Click here to request more information.